If you would like to send a donation online, click on the "Donate Now / PayPal" button. All donations are tax-deductible and will be used for upgrading our equipment, maintaining our current equipment, protecting our personnel, and training our members to better serve the community. 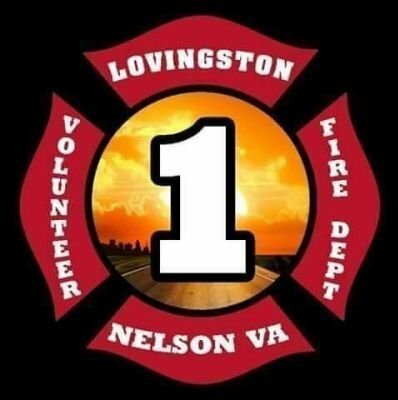 If you would like to donate by any other means, you may contact us at webadmin@lovingstonfire.org and we will help you with you chosen method.